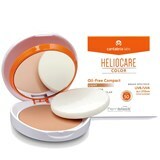 A range of skin cares based on unique and patented active ingredients. 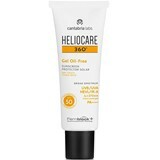 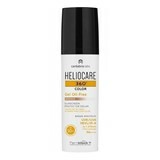 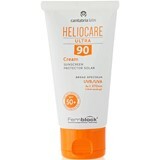 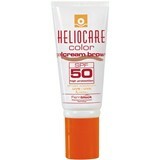 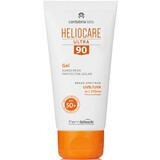 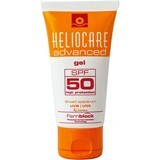 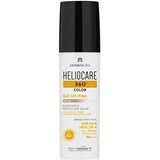 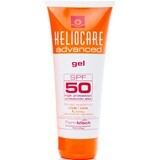 Heliocare develops all its products with leading dermatological technology with unique properties in key areas of dermatology and regeneration, photoaging and protection against sun damage on the skin. 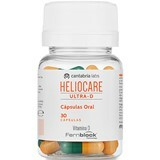 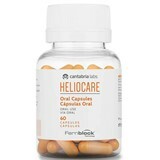 Exceptional cares of dermatological prescription that offer solutions for skin diseases and cosmetic treatments like acne, blemishes, skin aging or psoriasis.